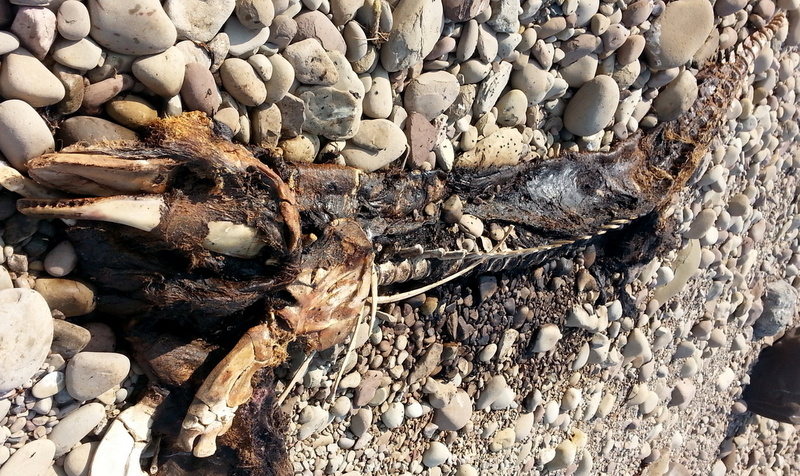 One man’s dead whale is another man’s articulated skeleton! This beached pilot whale, found in Cape Breton, will be mounted at the Prehistoria Natural History Centre. Published April 21, 2015 at 1024 × 609 in Nova Scotia.